PadBank is a project by Hope Spring Water to support menstrual hygiene management (MHM), globally. It provides a platform for donors, globally, to donate menstrual hygiene kits or funds to support global MHM. 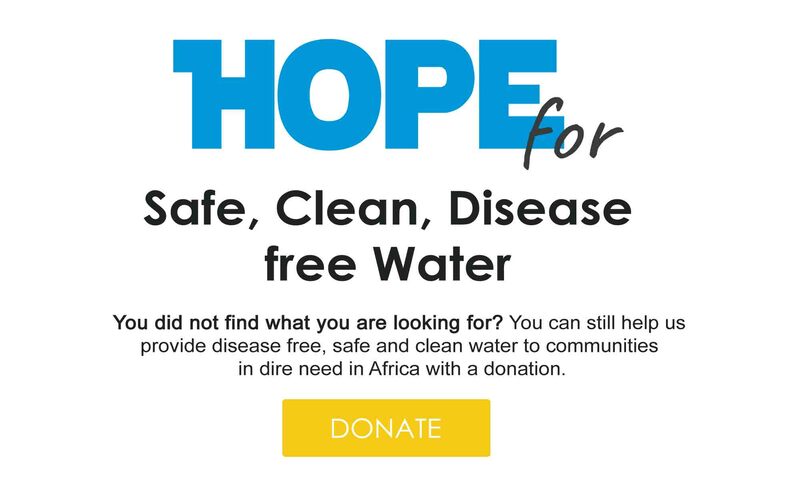 #PadAGirl initiative was developed to sustain and localize the #PadBank project by Hope Spring Water in Nigeria. It aims at supporting menstrual hygiene amongst poor and vulnerable girls in Nigeria schools and communities. 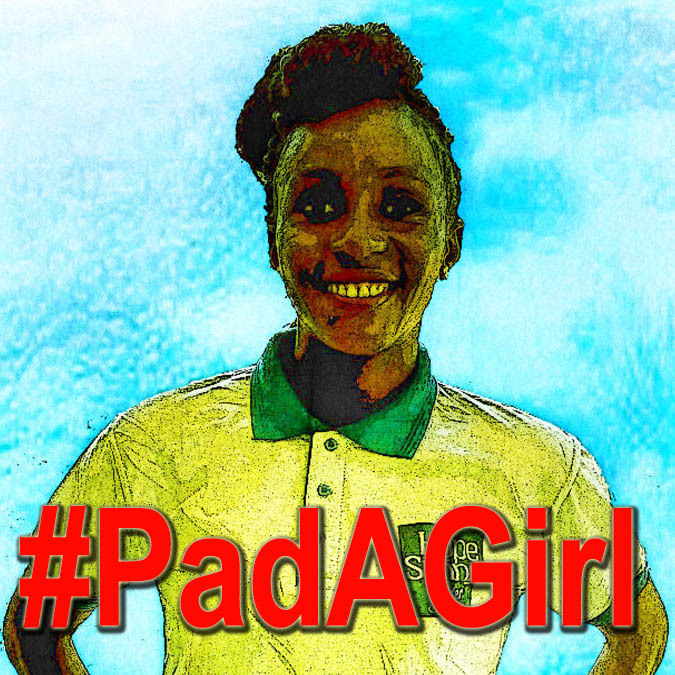 #PadAGirl Initiative is a project borne out of the need to empower young girls and women who are going through various form of stigmatization, abuse and health challenges as a result of their natural monthly cycle. For most poor and vulnerable girls in Nigeria, as signs of menstruation gets close, it serves as a constant reminder of the oncoming abuse and stigmatization they are about to face. What should be a proud period in their lives, turn out to be their most dreadful period. For most of these girls, menstruation is a dream-killer because they never get to attend schools during menstruation. While for others who cannot afford a good menstrual pad, they rely on old rags and leaves as alternatives. There is no gainsaying the detrimental health challenges faced by these poor girls and women as a result of these unhygienic practices. Some are sexually abused in their quest to look for money to buy menstrual pads. The initiative is geared to end deep-rooted taboos, myths and misinformation on menstruation in Nigeria and most developing countries. Organize menstrual hygiene management training and workshops in Nigeria schools and communities. Periodically donate menstrual hygiene materials to poor and vulnerable school children in Nigeria. To pilot the programme, about 5000 poor girls in Nigeria communities, primary, and secondary schools are to be reached annually across Lagos State, Nigeria. The long-term plan is to replicate the same project in other Nigeria states through support and partnership with corporate and government bodies. Increased knowledge of menstrual hygiene management amongst the young generation who would serve as change agents in their communities. Enhanced media publicity to promote and sustain the initiative.